Before we know it, the new year will be upon us and we’ll be focused on getting our lives organized for the next twelve months. 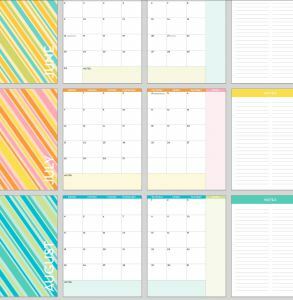 Since I can’t personally live without this and many of you have made requests, I’ve updated my monthly planner for 2014 and today I’m happy to be sharing for free it again! For those of you who haven’t used my 2013 planner—this thing has seriously helped me so much this past year. Gone are the days of scribbling down notes and lists on rotating pads of paper that go missing or forgotten. I can just leave my calendar open to the month and keep it on my desk for easy reference. It’s held together beautifully too—I’ve taken it on all my trips so I don’t get behind with work. And it’s so easy to put together! After getting the hang of it the first time, it took me less than an hour to print it all out and another 20 minutes or so to trim the pages. Then I simply handed it over to the folks at Staples—$8 and 15 minutes later and I’m all set for the year. 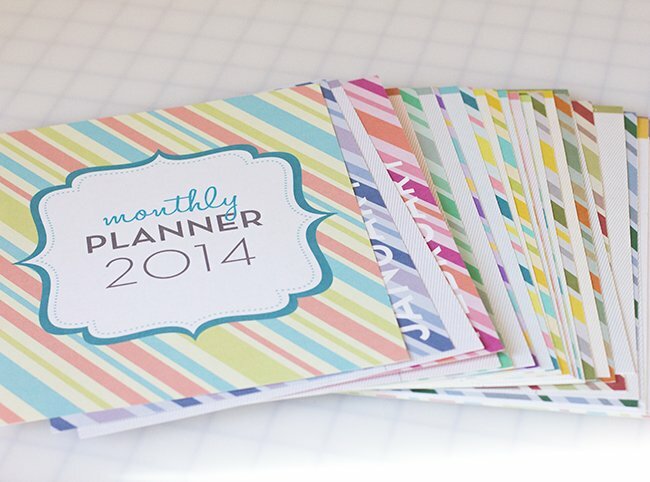 The pages are printed front and back, so each month uses two sheets. I also print out several pages of notes (front + back) and add them in at the end (I used them all up for 2013 so I printed extra for this year). Luckily I had plenty leftover so I didn’t have to buy any more paper. From the PDF, you’ll just print one page at a time in order. Print page 1, flip it over, print page 2 on the back. Print page 3, flip it over, print page 4 on the back, etc. And that’s it, your part is done! Last year I took them to Office Max and they laminated the front covers and spiral bound the book for $5.56. 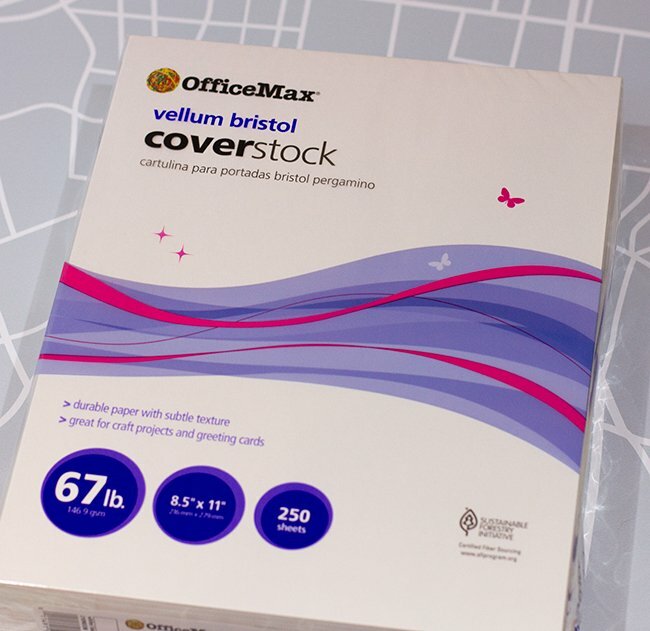 We only have a Staples here and it was $8.61, so just a heads up (although Office Max may have raised their prices since then, who knows). The local Staples also didn’t have any white binding if that’s important to you (blue or black only). Still a great deal. I’m excited to start marking this baby up! 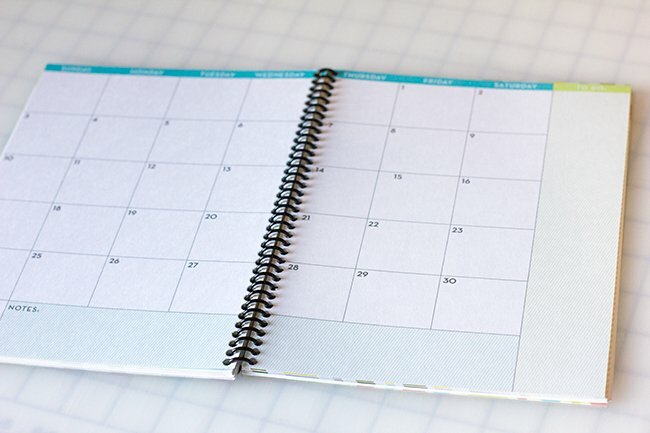 Ready to get started on your own planner? You can download the free PDF here. (Once you’ve opened the PDF, click the little down arrow on the top left to save it to your desktop). I’m offering it to my Facebook fans, so if you aren’t one already you’ll just need to click “Like” and then you should have access to it. I hope this will help you all stay organized and on track next year. We need all the help we can get, right? If there’s any questions, let me know in the comments and I’ll do my best to answer! Thank you so very much! Thank you for the colorful addition to my days! I look forward to planning my time now. Thank you, also, for your time and for making it a free download. Hi Jenna! I tried to download the planner, but the link on Facebook isn't working 🙁 Please help! Hmmm… not sure why it would be doing that! Can you try it on a different browser? Does the actual link from my post not work for you, or does it not redirect you once you click Like, or does the page that it directs you to not work? Thank you so much! It's super cute and you are so talented. I love it! 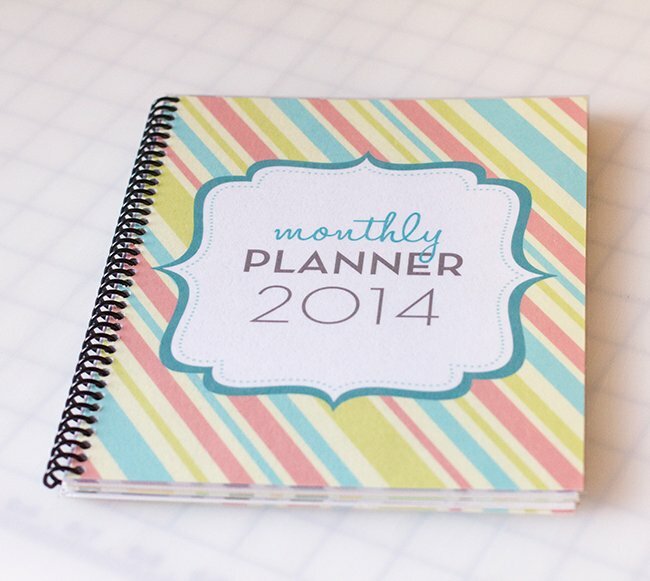 I have checked on different options for my 2014 planner and yours will be with me all year. It is absolutely fabulous. Thanks for making it accessible to everyone! 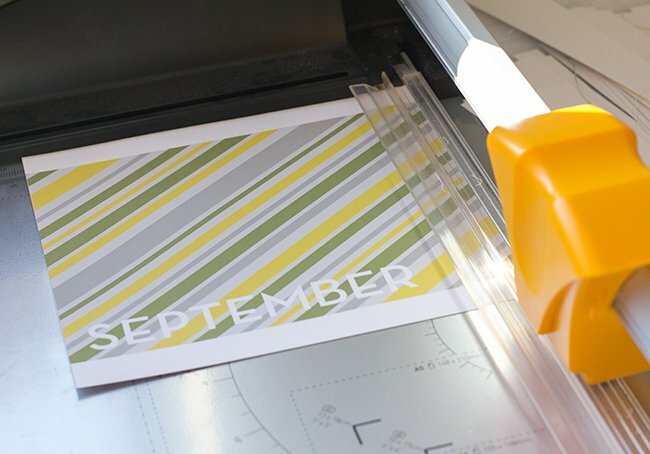 What kind of printer do you use. I am trying to decide what to buy and your colors look nice. I used my Epson R2000 but any color printer will work just fine! My cheap HP works just as good for something like this. 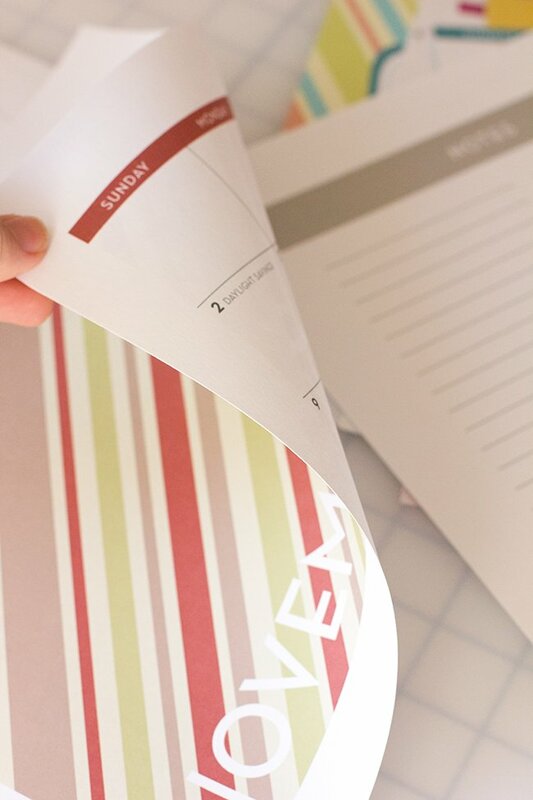 Just make sure you select the right paper type and set it to high quality and you should have no problems. The only issue is I don't have a Facebook nor do I plan to get one. Is there any other way I can view the PDF? Beautiful planner! Thank you for making it a free download. Thank YOU!! I was so sad to get to the last month of my Jenna 2013 Calendar! Thank you so much for offering this for free to your readers. I love it so much that I was thinking in creating a fitness section for my planner.. I would love to know what software did you use to create it.. I would like to create my own. Thanks so much for this again! Wish to add my thanks to the list. 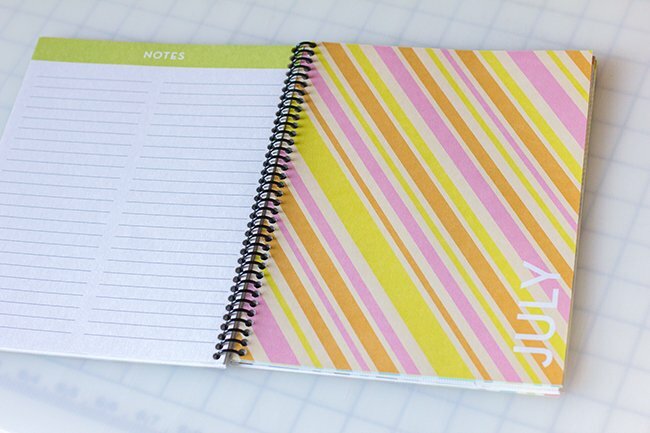 It's a beautiful planner and exactly what I was looking for. Thank you so very much! Looking forward to following you on FB. Thanks so much. Exactly what I was looking for. Looking forward to following you on FB. I love it, but is there a way to shrink it to a different size? 5 x 7? 4 x 6? I want it to fit in my purse. Thanks. You should be able to print it at any scale you'd like using the settings in your printer dialogue. You can select a percentage to print it at and center it on the page. Hope this helps! Make sure you're on a desktop and not a phone or iPad which can't view PDF's. Jenna I am trying to download the PDF and it just keeps saying that it is loading it? Any suggestions? Sounds like a browser or computer issue—can you try a different browser or computer? Or perhaps clear your cache and/or restart the computer and try again? I really like your simple planner but I do not have a facebook account… ihave cancelled mine a while ago. can you email the PDF file? thanks. Any chance non-facebook fans can get a copy? I was hoping I could find and download the pdf file but couldn't find the entry on your facebook. 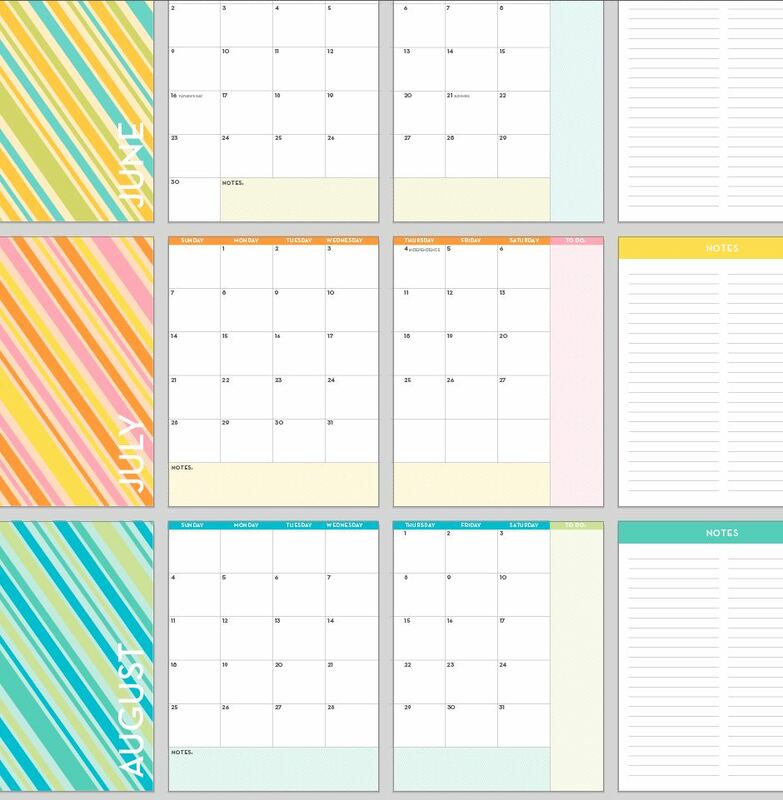 I`d like to print your planner and give it to friends. Super talented! I love this b/c I need a calendar to keep at work. I usually put things in my phone, but I'm really visual and like writing things down that I need to remember. Thanks so much! This planner is PERFECT. I have been searching all over Pinterest and I am glad I came across this one! The design is so modern and fun and I like the DIY aspect (although I am probably going to have to buy another ink catridge after this) haha. Thank you for making this free and available…I do see why people would tell you to sell it, but as a tight-budgeted college student I really really appreciate not having to sacrifice style for cost…so thank you so much again!! Jenna! 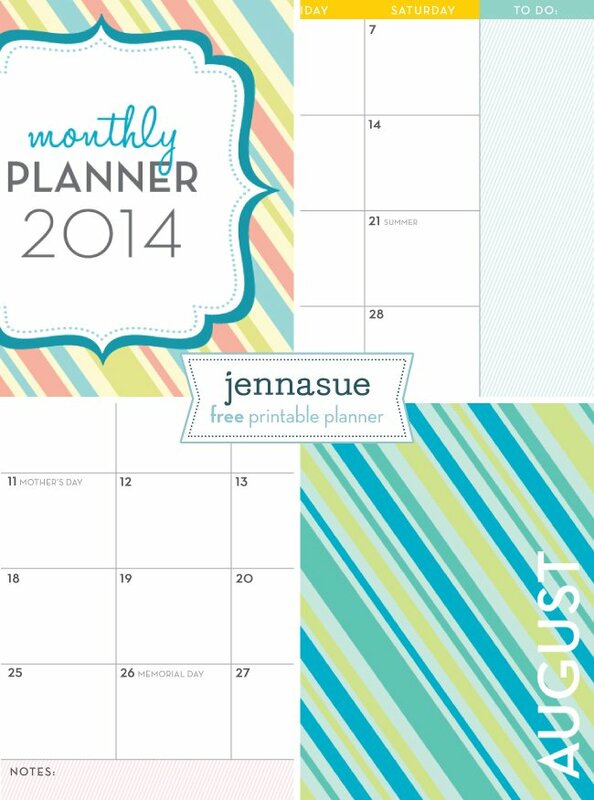 this is a great planner, i've found it on Pintrest and i would like to download it, but i dont see the link to a PDF? This is an awesome planner and you did a superb job of creating it. Thank you so much for this gift. I just love it. I can't find the link for the pdf. I obviously don't know what I'm doing. Also, how do I find you on facebook?